Before Hitler, that function was performed by General Field Marshal Walther von Brauchitsch, but the failure to capture Moscow in the winter months and Brauchitsch’s heart attack led Hitler to personally take command. On this day in 1941 Adolf Hitler personally took command of the German Army. The official title of the post was “Oberbefehlshaber des Heeres” (Commander-in-Chief of the Army). Before Hitler that function was performed by General Field Marshal Walther von Brauchitsch, but defeats on the Eastern Front, the failure of the attempt to capture Moscow in the winter months, and Brauchitsch’s heart attack led Hitler to personally take command. Hitler also held the title of the Supreme Commander of the Armed Forces of the Reich (“Oberster Befehlshaber der Wehrmacht”). 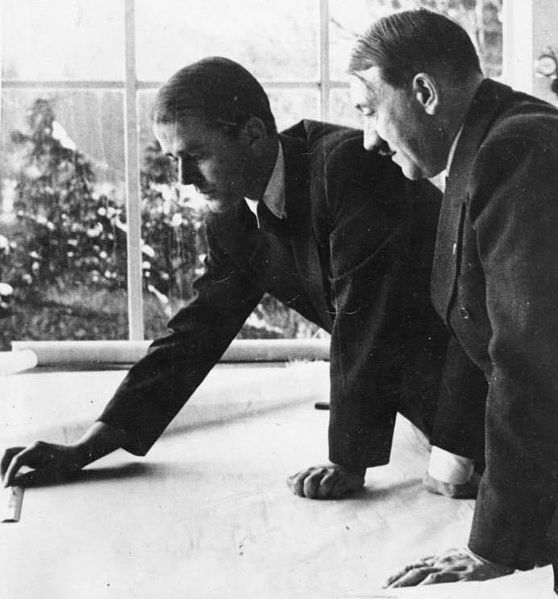 Hitler’s role in military operations on the Eastern Front was often criticized. Some historians explain his mistakes as consequences of Parkinson’s disease.